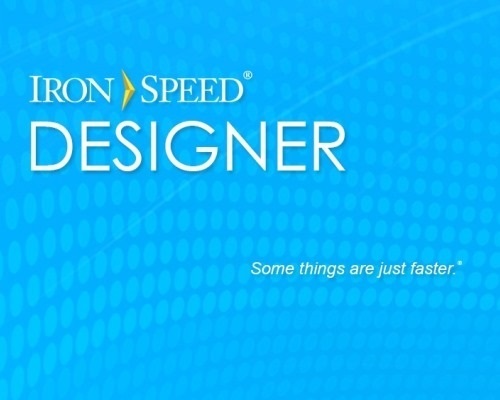 Technical support for Iron Speed Designer was discontinued on December 31, 2015 as part of our company ceasing operations. Any new cases submitted after that date will not be answered. Our technical support forums remain open, however. Thank you very much for your patronage over the years! Copyright © 2005-2014, Iron Speed, Inc. Iron Speed® is a registered trademark. All rights reserved.